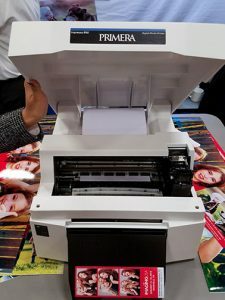 Plymouth, MN—Primera Technology, Inc., a manufacturer of digital color printers, announced its Impressa IP60 digital color photo printer. On display at photokina 2018, IP60 is a professional-grade color photo printer for heavy-duty use. 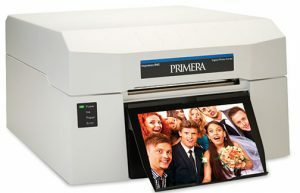 The printer is specifically for such applications as retail photofinishing as well as photo booth and event photography. 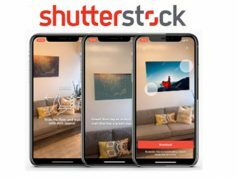 It can also be used by photo studios, cruise ships, tourist attractions, amusement parks, family entertainment centers, location-based entertainment venues, nightclubs and bars. Using thermal inkjet technology, the IP60 offers fast printing; specs state 4×6-inch photos print in 7 seconds each. Moreover, a single 2×6-inch photo strip prints in 3.5 seconds. The printer also offers a low cost per print. 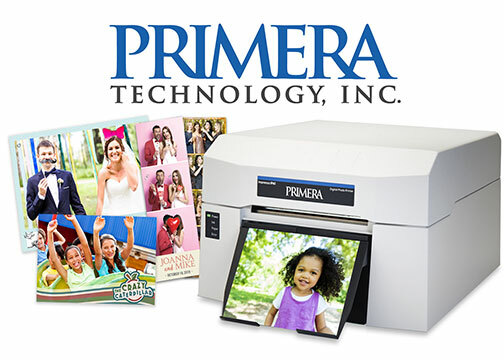 The company announced that 4×6 photos, including ink and paper, have an average cost of $0.12 each. In addition, the IP60 prints up to 1,200×4,800-dpi resolution. 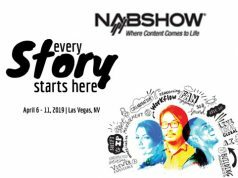 It works with a range of substrates, including gloss, luster, linen, repositionable adhesive papers as well as postcards. Furthermore, operators can print any length without changing out supplies. This allows them to offer the following print sizes: 2×6, 4×6, 6×6, 6×8, 6×12 inches or any other length up to 24 inches. The IP60 weighs 8 pounds and is easy to load; operators remove the all-in-one print head with integrated ink tanks and snap in a new one. In addition, the printer can use either dye or pigment inks. Dye ink is used for more vibrant colors in photo booth, amusement and retail applications. Pigment inks can be used for more accurate color renditions and to get archival-grade performance in applications such as wedding and portrait photos. Built in the U.S., Primera’s IP60 is available now and sells for $899.99 (MSRP). 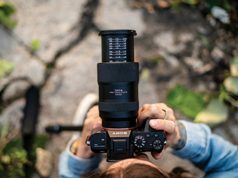 Primera will be exhibiting the IP60 in Hall 3.1, Aisle B, Stand 50 at photokina 2018, September 26–29, 2018, at Koelnmesse in Cologne, Germany.